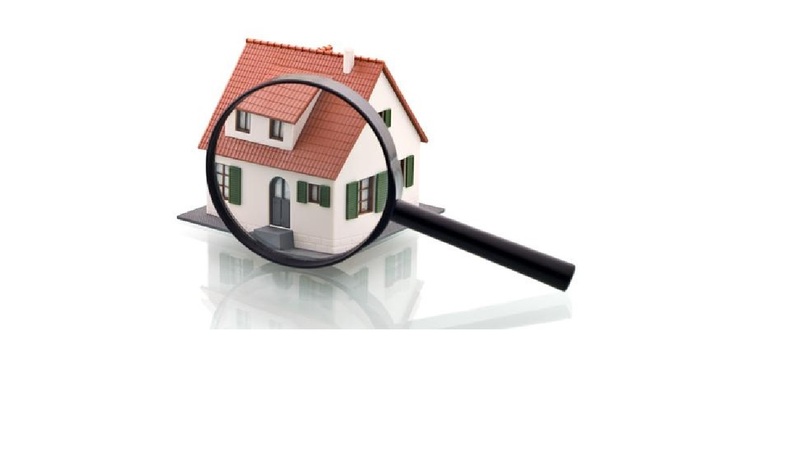 It’s a good idea to attend the inspection: you can ask questions and the inspector can point out areas of potential trouble and offer maintenance tips. Expect an inspection to take 2-5 hours. To hire an inspector, be sure to ask about references, memberships in professional associations, training, and experience.